Mitchell was first licensed in 2004 in Tennessee, specializing in the Wears Valley, Pigeon Forge, and Gatlinburg area. He helped people find their perfect home whether they were a first time buyer or someone looking for a mountain getaway. His strong focus on client satisfaction has always been key to his success. 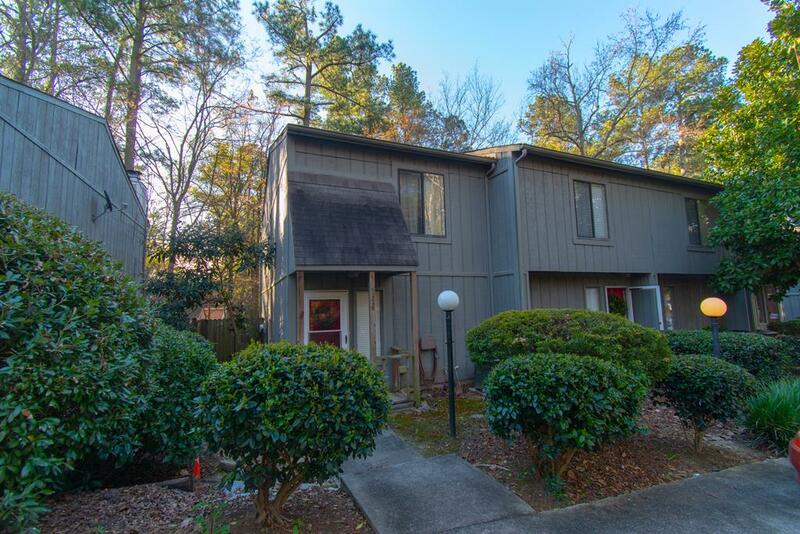 Now licensed in GA and SC he is bringing that same drive to his home town real estate market. His sales and negotiation skills have been honed over the last 7 years in the industrial market. Having negotiated and served projects such as Fort Gordon barracks and NSA building, Plant Vogtle units 3 and 4, and Starbucks coffee plant. All which have helped our community grow and thrive. Giving back to the community is important to Mitchell. He coaches our youth at Columbia county Parks and Recreation, volunteers at Habitat for Humanity and contributes to the Children's Miracle Network. These organizations are part of Mitchell's connection to the community and help us to grow in a positive way. Grateful for a strong neighborhood of friends, Mitchell ensures that people who are moving to or within our community are welcomed in a way that our area has become accustomed to.